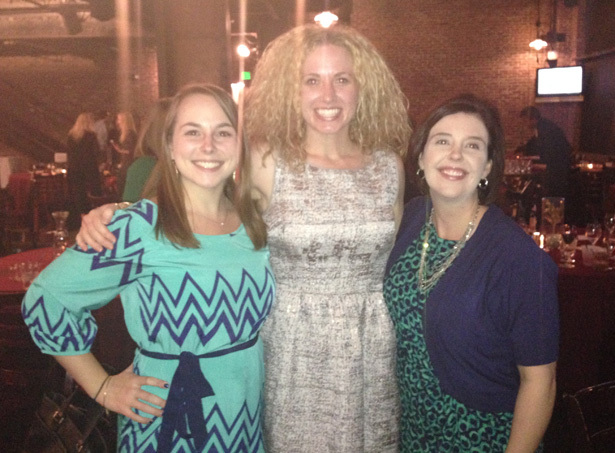 Recently, TBG members Tammy, Richelle and Maggie had the pleasure of attending the 2013 Gold Leaf Awards hosted by the Colorado Healthcare Communicators. By the end of the lovely award ceremony at Mile High Station, emceed by TaRhonda Thomas of 9News, TBG walked away with two awards: the Gold Leaf Award for Kaiser Permanente’s “2012 Million Hearts Hypertension Control Champion” news conference and the Bronze Leaf Award for the Colorado Department of Health Care Policy and Financing (HCPF)’s annual report. 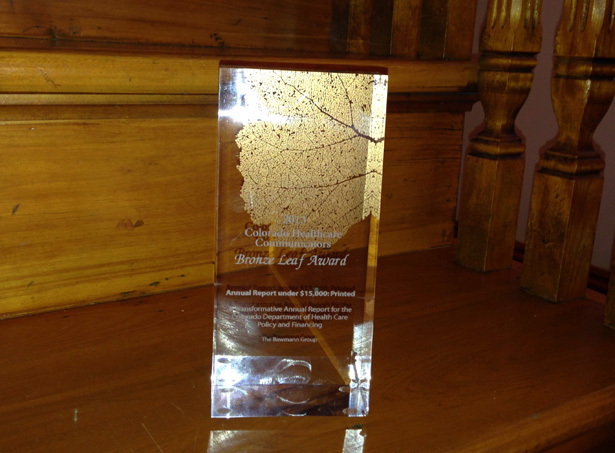 Congratulations to everyone that was recognized at this year’s Gold Leaf Awards. We’re already looking forward to next year!